5、The products meet related requestments of IEC61010-1. 7、Input, volume, shelf and so on refer to appendix. 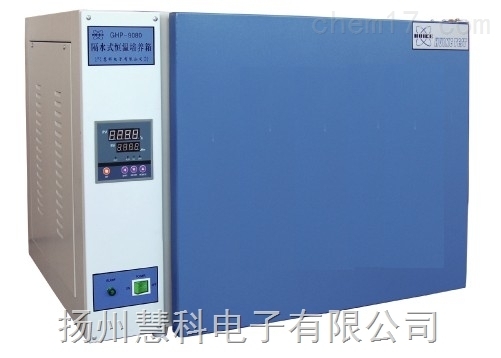 Stainless steel work chamber, water jacket type heating method.